Los Angeles went from worst to first in the NFC West. 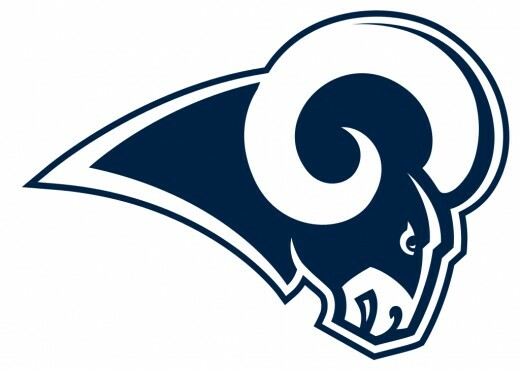 For the second straight year, the Rams started out in first place in the division with a 3–1 record. The team also scored 107 points in the first three games of the season, the second highest in franchise history and best in the league. 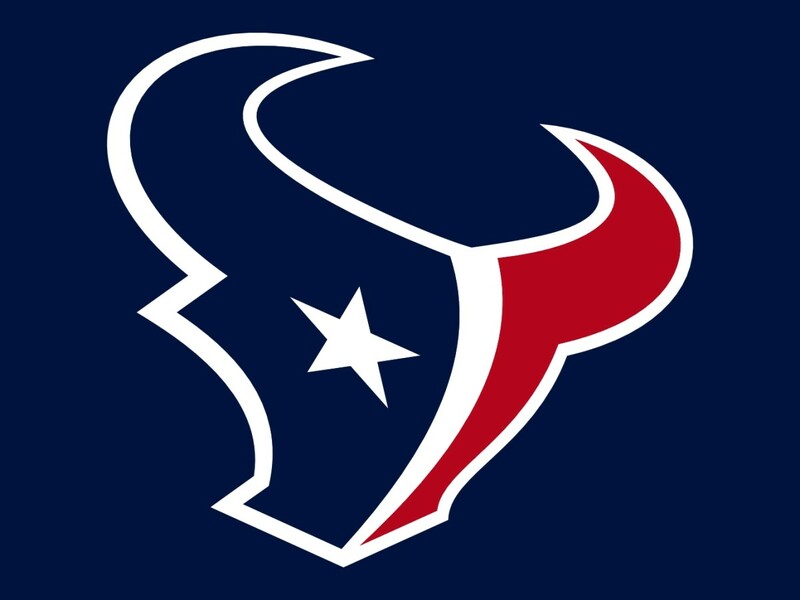 Also, the team went from being dead last in total offense in 2016 with an NFL low 224 points to becoming the highest scoring team in the league in 2017 with an average of 29.9 points per game and 478 total points scored, both best in the NFL. This was also their first division title as the Los Angeles Rams since 1985 and their first playoff birth since 2004. Their promising season came to a end as they were defeated by the 6th seeded Atlanta Falcons, 13–26 in the Wild Card Round. Quarterback Jared Goff rebounded from a disastrous rookie season and played well under new head coach Sean McVay's tutelage. The Rams went from having one of the worst receiving corps in the league, to one of the best. Robert Woods had a breakout year with five scores and the team traded for Sammy Watkins in training camp to boost the depth. The offense needs more production from the tight ends. Tyler Higbee was almost invisible with just 25 receptions. Running back Todd Gurley bounced back from a sophomore slump and became the focal point of the offense once again. Last season the offensive line was ranked the worst in football, but with the addition of Left tackle Andrew Whitworth the line made it strong. The Rams built one of the strongest defensive line rotations in the league. Linebacker Alec Ogletree was his typical self and led the defense with 95 tackles. Connor Barwin and Robert Quinn combined for 13.5 sacks, although more was expected from them. Mark Barron missed time with injuries but still managed 86 tackles. The secondary was solid until cornerback Kayvon Webster was lost with a knee injury in November. Trumaine Johnson played on the franchise tag for the second straight season and played well. John Johnson and Lamarcus Joyner formed a nice safety tandem the defense wants to keep in tact. The special teams unit was ranked as one of the best in the league. Kicker Greg Zuerlein missed just two field goals before a back injury ended his season with two games left, punter Johnny Hekker averaged 47.9 yards per punt, and Pharoah Cooper developed into a vital return man and gunner. 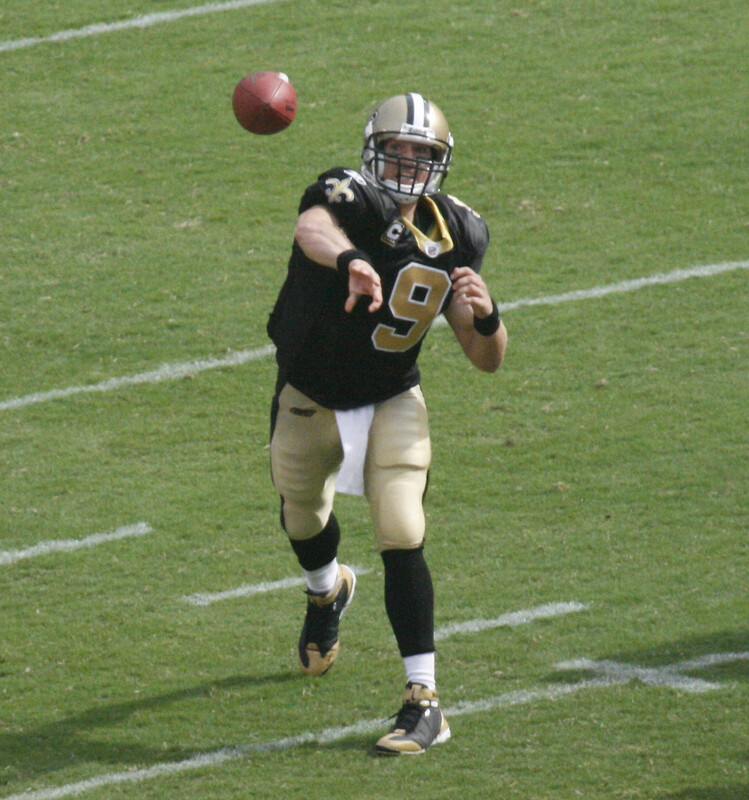 The team produced eight Pro Bowlers and seven All-Pros, including quarterback Jared Goff, running back Todd Gurley, left tackle Andrew Whitworth, guard Rodger Saffold, defensive tackle Aaron Donald, kicker Greg Zuerlein, punter Johnny Hekker, return specialist and gunner Pharoah Cooper, and long snapper Jake McQuaide. Goff passed for 3,804 yards and 28 touchdowns with just seven interceptions. Gurley had 1,305 rushing yards, 788 receiving yards, and 19 total touchdowns in an MVP caliber season. Whitworth and Saffold manned the left side of the line and kept Goff and Gurley protected. Donald continues to be one of the best interior pass rushers in the league, finishing with 41 tackles and 11 sack while being named the NFL Defensive Player of the Year. The rookie class was a big part of the Rams resurgence. Tight end Gerald Everett showed burst and athleticism that the team can build on in the future. Wide receiver Cooper Cupp immediately earned a starting role and finished with 62 receptions for 869 yards and five touchdowns. Safety John Johnson became the starter at strong safety and finished with 70 tackles. Wide receiver Josh Reynolds got buried behind more talented players but looks to have a bigger role in the future. 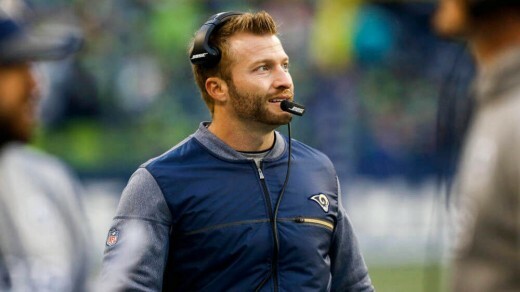 Going from 4-12 to 11-5, a lot of credit has to go to head coach Sean McVay for bringing life back into the offense. The key will be for Los Angeles to build on this season in order make some deep playoff runs. 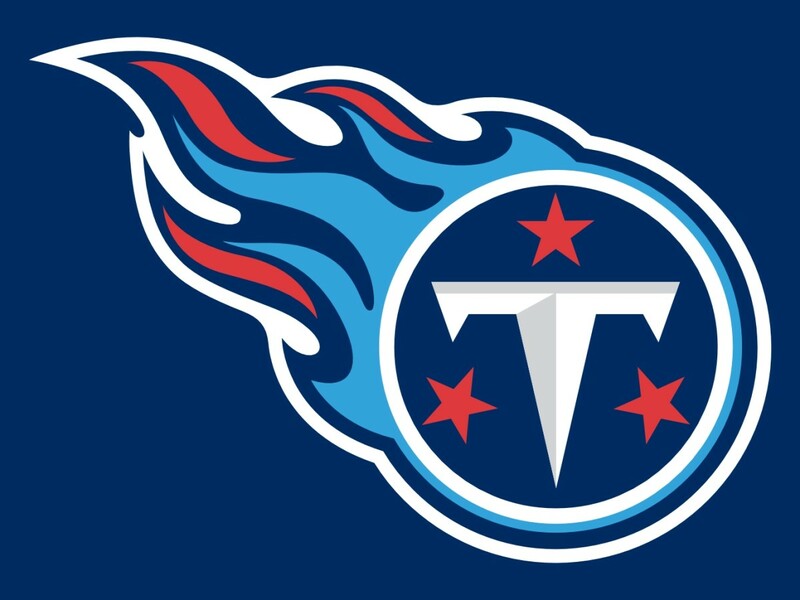 After offensive coordinator Matt LaFleur left to take the same position with the Tennessee Titans, the team designated tight ends coach Shane Waldron as the team's passing game coordinator and offensive line coach Aaron Kromer as the team's running game coordinator. Due to the team trading their first round pick to New England for Brandin Cooks this offseason and their second round pick to Buffalo for Sammy Watkins in 2017, the Rams didn't have a pick in the third round. 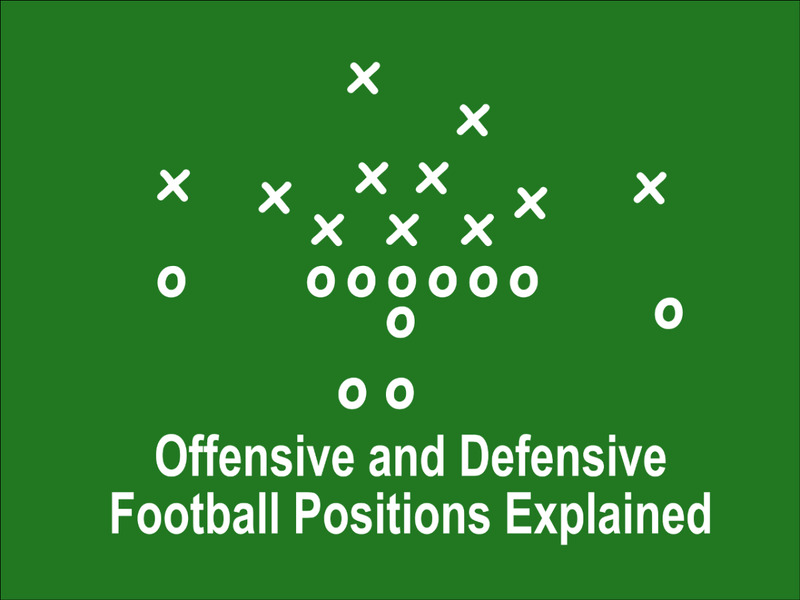 Therefore, in order for the team to continue to develop, they have to be smart when addressing issues at positions like tight end, outside linebacker, and cornerback. Gerald Everett and Tyler Higbee have flashed potential, but a dynamic tight end is needed in Sean McVay's offense. With Connor Barwin and Robert Quinn both gone via free agency, the defense needs a young, explosive edge rusher to generate sacks. Aqib Talib and Marcus Peters are solid pickups, but Talib is entering his 11th season and Peters has been known tantrums detrimental to his team's dating back to college. 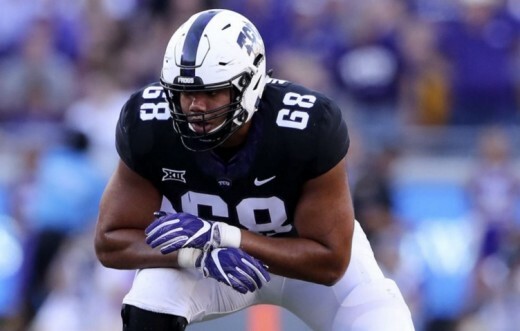 When it came time to pick, Los Angeles selected TCU offensive tackle Joseph Noteboom in the third round. 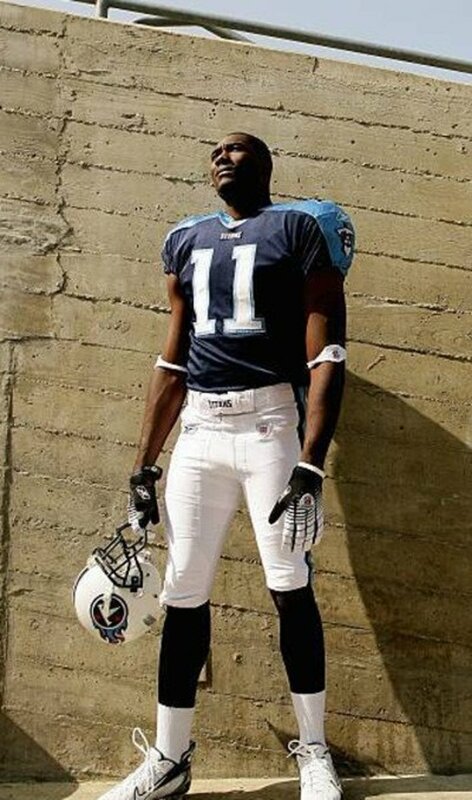 Noteboom has great footwork and anticipation for the position, but is not physically intimidating by any means. The Rams also notably drafted Michigan State center Brian Allen in the fourth round, Virginia linebacker Micah Kiser in the fifth, and Tennessee running back John Kelly in the sixth. Allen has the toughness team's crave, but lacks the ideal height for the position. Kiser was seen as the best run defending linebacker in the draft, but struggles in pass coverage. Kelly has the feet and burst to elude defenders, but lacks the leg drive to push the pile. Unlike last year, a lot will be expected from the Rams in 2018. Jared Goff has to continue to grow and show that he can take charge of the team when the running game stalls. Todd Gurley should remain the workhorse of the offense, especially if he continues to be used in the pass game. Cooper Cupp and Robert Woods are a nice wide receiver tandem on the outside, while Brandin Cooks is dangerous in the slot and as a deep threat. Hopefully either Tyler Higbee and Gerald Everett can play consistently enough that they become a key part of the offense. With added depth from the draft, the offensive line should remain strong. With Aaron Donald's contract dispute still hanging over head, Ndamukong Suh is starting material and will make a nice tandem with Donald once he returns to the field. Their are still questions at outside linebacker as Micah Kiser and Mark Barron are better suited for the inside. Aqib Talib and Marcus Peters on paper could be considered the top cornerback duo in the league and John Johnson and Lamarcus Joyner should continue to play well together. With Arizona in the middle of a rebuild and Seattle on the downfall, Los Angeles will just have to contend with San Francisco. And considering the holes on the 49ers roster, the Rams should take the NFC West crown once again and possibly be a Super Bowl contender. How will the Rams fair this season?